Actress Srabanti Chatterjee and her first husband filmmaker Rajib Biswas were separated earlier and Srabanti expressed her desire to get married in future. It seems that the glamorous Tollywood actress is all set to tie the knot for the second time and the lucky guy is model Krishan Braj. 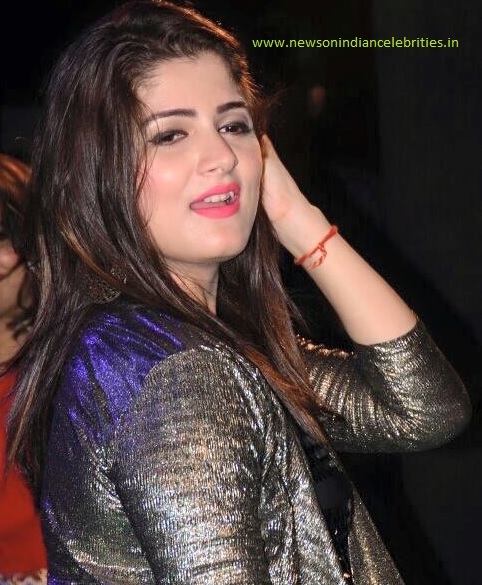 It was in news since last two years that Srabanti is dating Vikram Sharma, a rich businessman from Howrah. Recently the name of model Krishan Braj was heard. Krishan Braj is a popular model in Kolkata fashion circuit. Krishan Braj and Srabanti Chatterjee met together in Mumbai one year ago and gradually they came closer and finally they have decided to get married. Recently Krishan Braj has posted an image with a small caption ' Was waiting for the time, Perfect family dinner - two loves are with me'. In the photo, Srabanti is at the middle with Jhinuk at her right and Krishan at her left. Recently Srabanti has got a tattoo of Krishan and her son, Abhimanyu's names on her left ulna. Krishan too has got Srabanti's name tattooed on himself. Name of Srabanti's son is Abhimanyu and his nickname is Jhinuk. Both Srabanti and Krishan Braj are getting ready for the marriage and it is head that Srabanti will wear the Anarkali dress designed by designer Rohit Bal. Countdown of Srabanti Chatterjee's second marriage has been started. It is heard that within a month they would get married. Date and Venue of second marriage of Srabanti Chatterjee will be updated in this site.